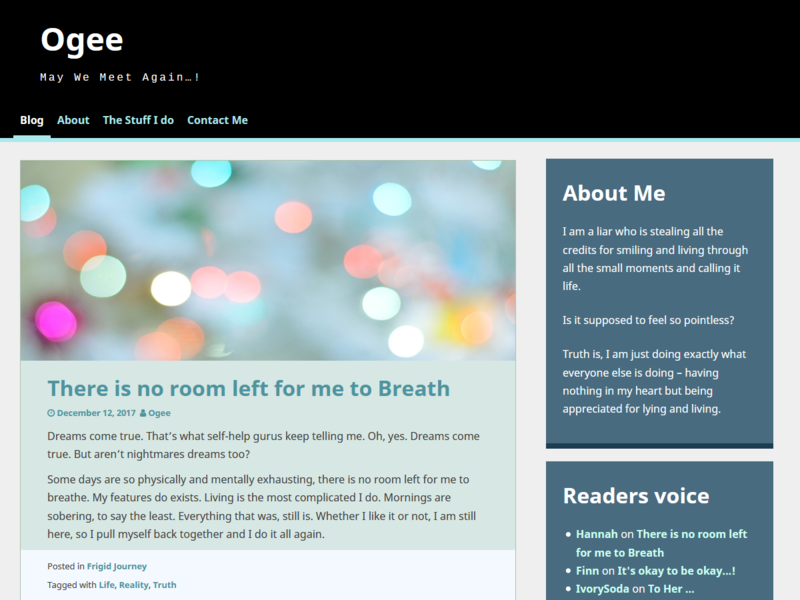 Ogee is a fully responsive WordPress theme for personal blog and magazines. It’s been designed to beautifully display pictures and text content, and engineered to be easy to use and fast. The theme supports all modern browsers delivers consistent experience across the device. Fast, lightweight, SEO friendly, clean and minimalistic layout will helps you attract and retain more visitors.